Looking for love this Valentine’s Day? The Moreno Valley Animal Shelter may not be able to help you find your soul mate. 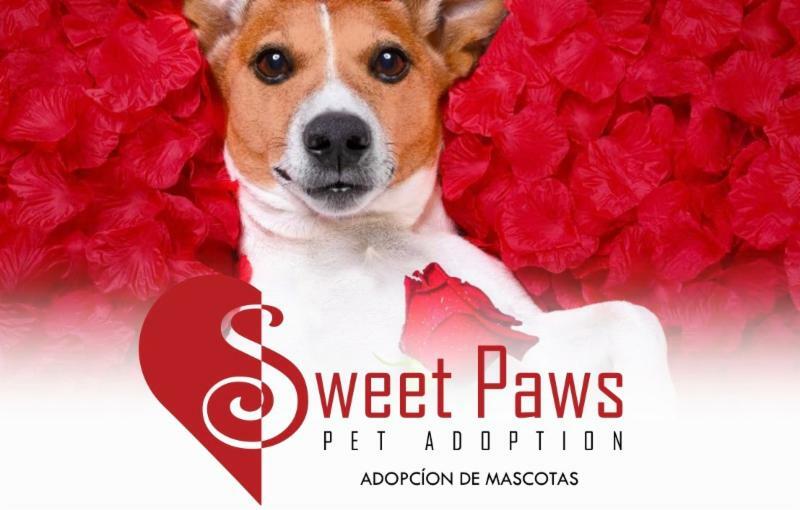 But the shelter’s Sweet Paws Adoption Event can help you find a dog or cat to keep you company while you search for Mr. or Mrs. Right. For just $50 you can adopt a new dog or puppy during this special February adoption event. Cats and kittens will be available for just $15. 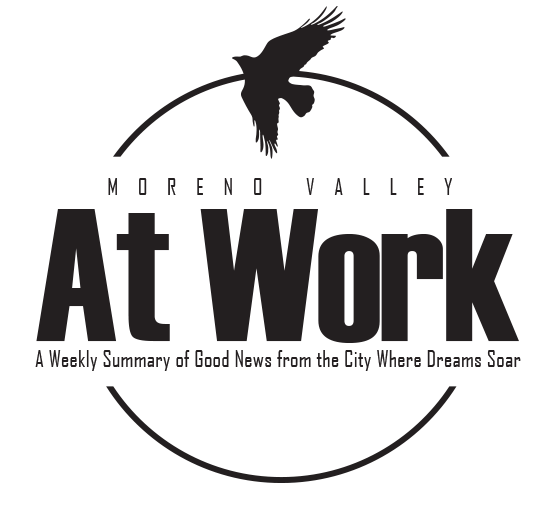 The Moreno Valley Animal Shelter is located at 14041 Elsworth Street (between Cactus and Alessandro). The adoption fee includes spay or neuter surgery, vaccines and HomeAgain Microchip. Animals which have not been altered will stay for surgery and be available to go home on the afternoon of their day surgery. To learn more about Moreno Valley Animal Shelter's pet adoption events visit www.moval.org/pets . 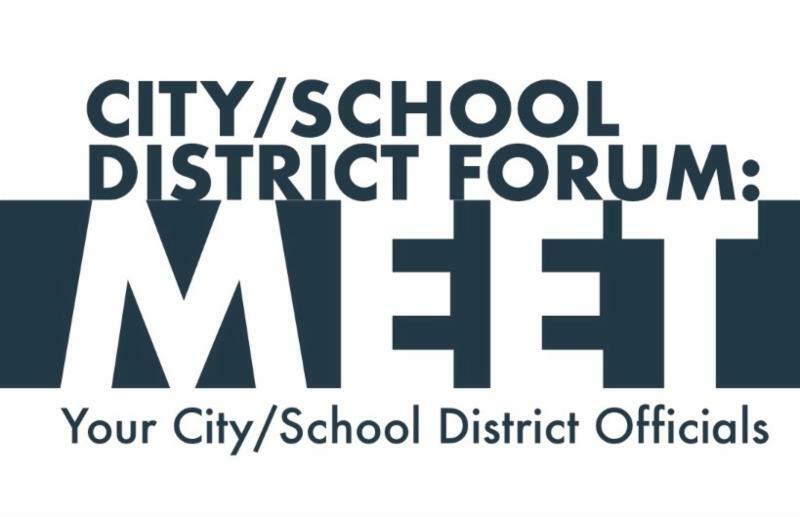 Residents will have the opportunity to meet with officials from the City of Moreno Valley and the Moreno Valley Unified School District at the first Moreno Valley's City/School District Forum Saturday, February 17. The event will be held from 11 a.m. to 1 p.m. at The Cupcake & Espresso Bar 14475 Moreno Beach Drive, Suite 102, in Moreno Valley. Members of the community will have the opportunity to ask questions and exchange ideas with City and school district officials while enjoying their favorite treat or beverage from The Cupcake & Espresso Bar. For more information about this event and any other upcoming events visit the city's website . The public is invited to attend the Moreno Valley Public Library’s African American History Month event on Tuesday, February 20. This free event will provide an opportunity for the community to learn more about Black History in America through games and music. 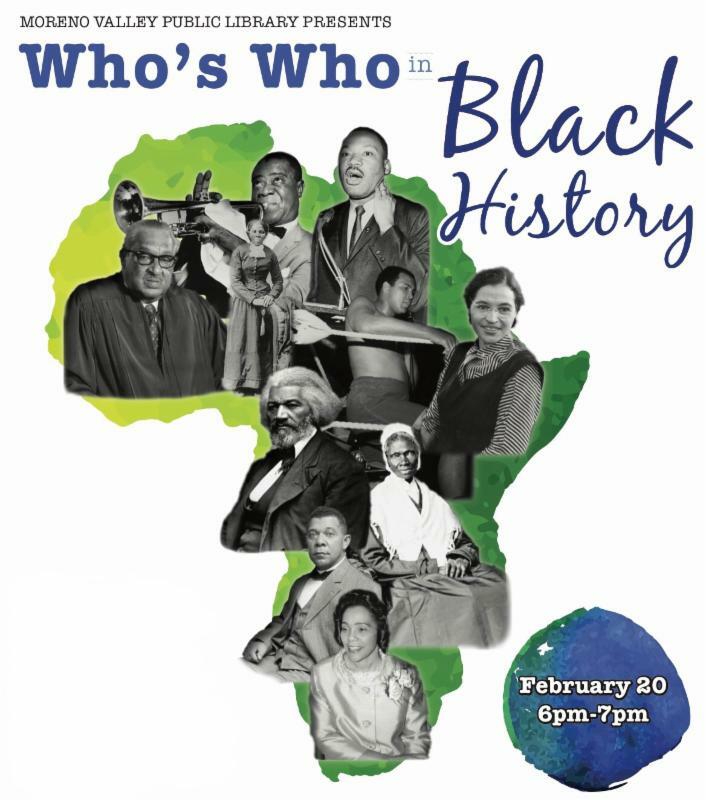 Local African American history expert Lovella Singer will also be on hand to speak about the key role art plays in the African American experience. Singer is the director of the Dora Nelson African American Art and History Museum. 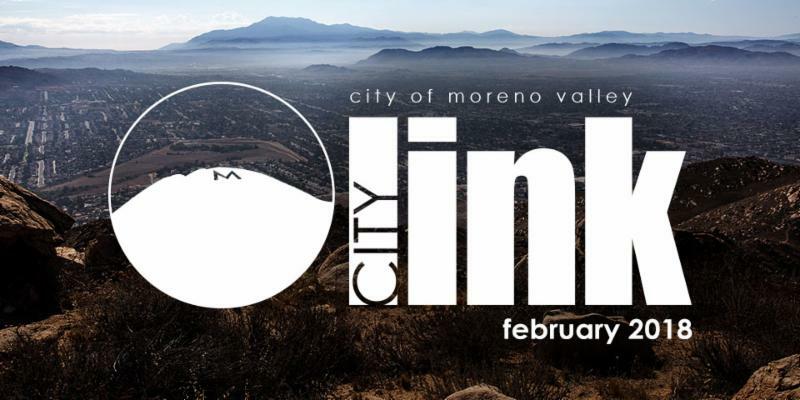 This event will be held from 6 p.m. to 7 p.m. at the Moreno Valley Library, 25480 Alessandro Blvd. in Moreno Valley. This event is sponsored by the Moreno Valley Friends of the Library. To learn more information about the Library’s African American History Month event, please visit the library services website here . 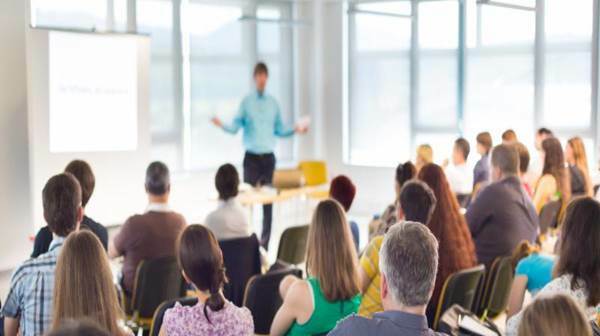 The Inland Empire Small Business Development Center (SBDC) stimulates economic growth in the Inland Empire by providing small businesses and entrepreneurs with expert consulting, effective training and access to resources. 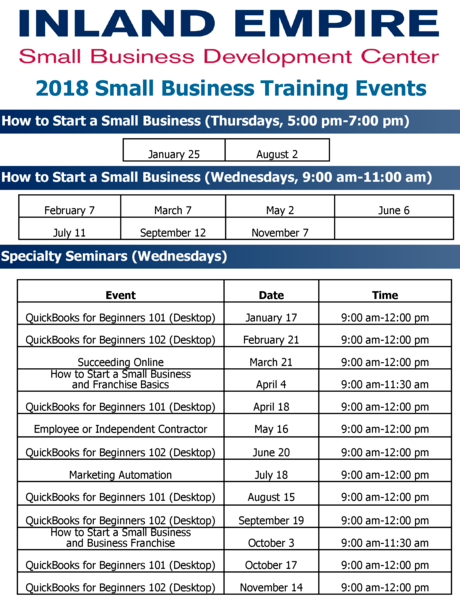 Check out our full list of 2018 Small Business Training Events for Moreno Valley below. 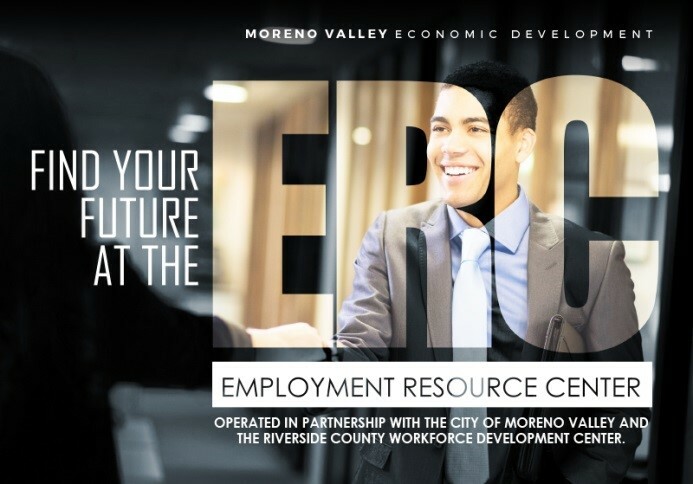 All SBDC workshops will be held at the Employment Resource Center (ERC) and are provided at NO COST to you by the City of Moreno Valley. 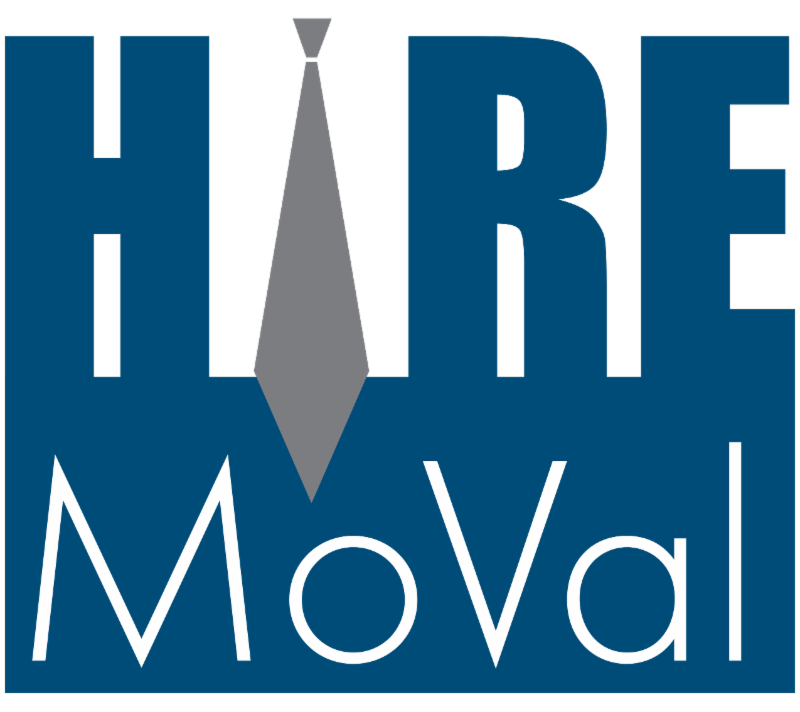 For more information, please email ERC@moval.org or call 951.413.3920. Find your future at the ERC!